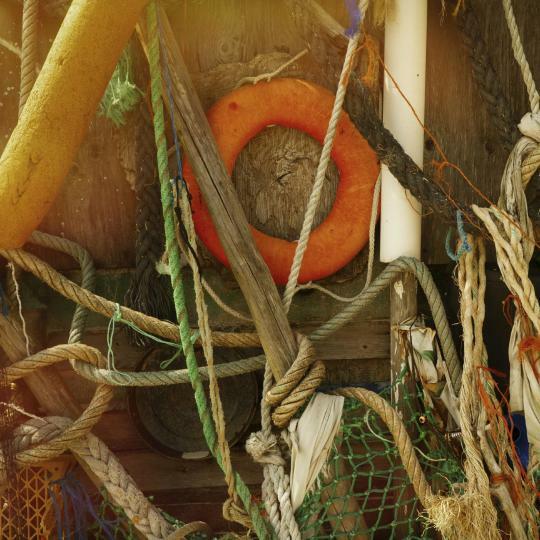 Stay in Texel's best hotels! Hotel Texel is characterized by its welcoming hospitality in combination with modern comforts. Relax in this charming hotel with a heated indoor pool and a fine dining restaurant. Very nice hotel, the restaurant is delicious (breakfast and dinner), the facilities in general are very good. The SPA has lot of different services and the pool is perfect, indoor and not busy. I do recommend to come by care if it's autumn or winter because it was windy and cold, but biking around should be very nice with good weather. Hotel De Waal is located in the small village De Waal, on the Island of Texel. Den Burg is 1.9 mi away. The harbor of Oudeschild is 2.5 mi away. Breakfast was great and I loved that Dutch poffertjes were served which was a thrill for our kids. I really liked the story behind some of the furnishings and the fact that tables and chairs were built from wood which had washed up on the beach. There was a wonderful intimate concert on the Thursday night we were there which featured a number of accoustic guitarists, some of whom were also vocalists, a ukelee player, singer songwriter (and guitarist) and singer. A member of the audience was a Spanish guitar player (one of the musicians had a second sense that he was present!) which resulted in an impromptu performance from him, which was also fabulous. My 14 year-old son slipped in the mud when he tried to jump over a sizeable pool of water and one of the hotel proprietors volunteered to clean up his only pair of shoes which was way beyond the call of duty. Our stay there was full of lovely surprises with staff who were good-natured, gracious and helpful. Featuring a terrace and lounge with fireplace, Hotel Het Gouden Boltje is located just outside the center of De Koog within walking distance from the forest area, dunes and beach. This is a lovely property. Our room was spacious our breakfast was excellent every day. Very attentive staff and a quaint hotel to stay in. Within 1312 feet of De Koog, Strandhotel Noordzee is directly located on the beach and offers views of the surrounding dunes and North Sea. Beautiful location. Wonderful crew. Boutique Hotel de Smulpot offer boutique rooms in the center of Den Burg, on the island of Texel. This intimate hotel benefits from a picturesque street terrace and free Wi-Fi. The most convenient location central in Texel, very customer oriented service and kind teammates, thanks for your care and next time will choose here again if come to Texel. Located next to a forest, Boutique Hotel de Zwaluw offers free Wi-Fi and modern accommodations. The North Sea Beach is 10 minutes by foot. The center is a 2-minute walk. Very friendly host. Excellent quality fittings and furniture. Spotlessly clean everywhere. Vast array of choice at breakfast - if you can't find your choice here, it probably isn't available on Texel! One of our favourite stops on our tour. Fletcher Hotel - Restaurant de Cooghen is in the heart of the coastal town De Koog in Texel. Within walking distance of the beach, you can have a relaxing stay and unwind in the spa area. It was our anniversary and we asked for a special attention. Hotel de Kievit is set in the northern polder area of the island Texel, just outside De Coksdorp. 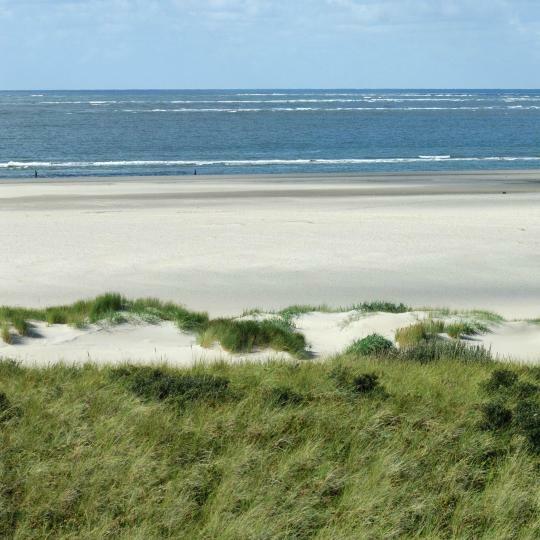 The dunes of Texel are within a 1.9 mi from the property. Room is verry clean and comfortable. Fletcher Hotel Restaurant Koogerend on the island of Texel is located on the edge of Den Burg, a 10-minute walk from the historic town center. The breakfast was nice and plenty. The staff was kind . Hotel De Waal is located in the small village De Waal, on the Island of Texel. Den Burg is 1.9 mi away. The harbor of Oudeschild is 2.5 mi away. Breakfast was great and I loved that Dutch poffertjes were served which was a thrill for our kids. Featuring a terrace and lounge with fireplace, Hotel Het Gouden Boltje is located just outside the center of De Koog within walking distance from the forest area, dunes and beach. This is a lovely property. Our room was spacious our breakfast was excellent every day. Located next to a forest, Boutique Hotel de Zwaluw offers free Wi-Fi and modern accommodations. The North Sea Beach is 10 minutes by foot. The center is a 2-minute walk. Very friendly host. Excellent quality fittings and furniture. Spotlessly clean everywhere. The intimate Hotel Greenside Texel is on the edge of the picturesque village of De Koog, a 10-minute walk from the North Sea beach. It features various spa facilities and elegant accommodations. Comfortable room, excellent bathroom with huge bubblebath. Had a wonderful weekend! Het Uilenbos is located in De Koog, 2.1 miles from Ecomare. 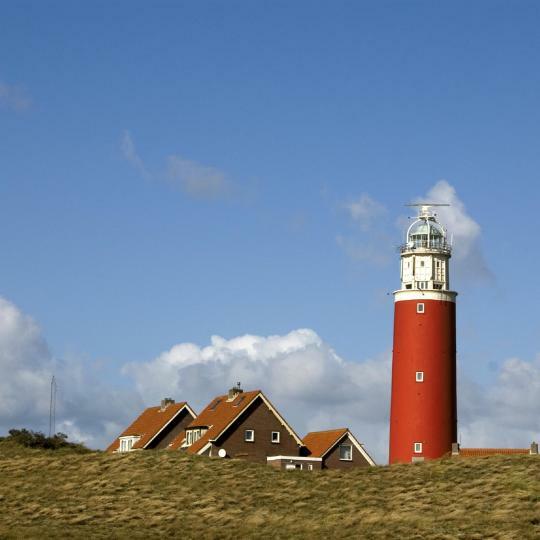 Located around 2.1 miles from National Park Dunes of Texel, the hotel is also 2.4 miles away from Ecomare. Free WiFi is available. The staff was super nice and welcoming. Located right next to the dunes of Texel and only 1.9 mi from the North Sea beach, De 14 Sterren offers spacious rooms all with free W-Fi. Breakfast was excellent! Beds were comfortable. Location superb - very close to national forest. Uniquely located at the entrance of the harbor of Oudeschild you find Havenhotel Texel. The best location in town, right across from an amazing restaurant. Hotel Zeerust is in the Koog, a village at the foot of the dunes. From the hotel you are less than a 5-minute walk from the broad, clean North sea range, and the forest starts immediately in front of... Cozy hotel. Good location. Great breakfast. Hotel Op Diek is a former farm in Den Hoorn, on the island of Texel. Have a wonderful stay in this charming accommodations and relax in the sauna after a long walk or swim in the sea. The staff was personable, efficient, friendly. The could not have been been better. Hotel Brasserie Rebecca is a friendly and distinctive hotel situated at one of the most beautiful spots of Texel. The breakfast was great! The staff was very friendly. Close to the beach, Hotel Tatenhove Texel features free Wi-Fi throughout and is located in peaceful natural surroundings. De Duinen Van Texel National Park is only 1312 feet away. This may be a 3-star hotel, but it definitely deserves 4 stars for food and Service. 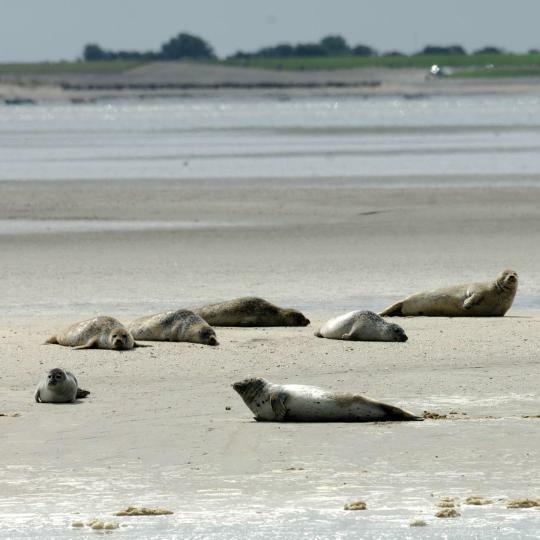 Visit this museum and learn about their seal and bird shelter and generally about the environment of Texel. 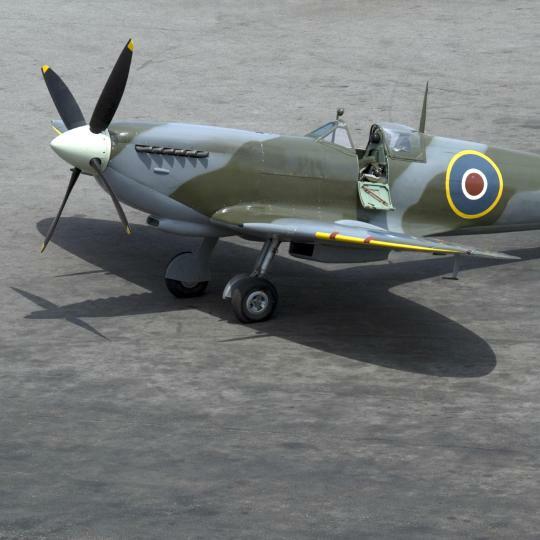 Get to know more about the entire aviation and wartime history of Texel while browsing through the objects and models on show. Exhibitions shown here are all created with whatever beachcombers find on the beach. 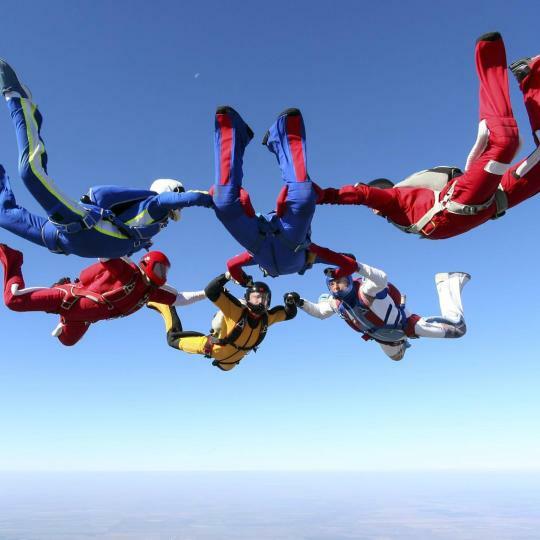 If you love adventures, definitely try skydiving. Get your adrenaline pumping while enjoying the views from above. This 150-year-old lighthouse is definitely a highlight and offers beautiful views of Texel and the Wadden Sea from its top. How fast can you go? 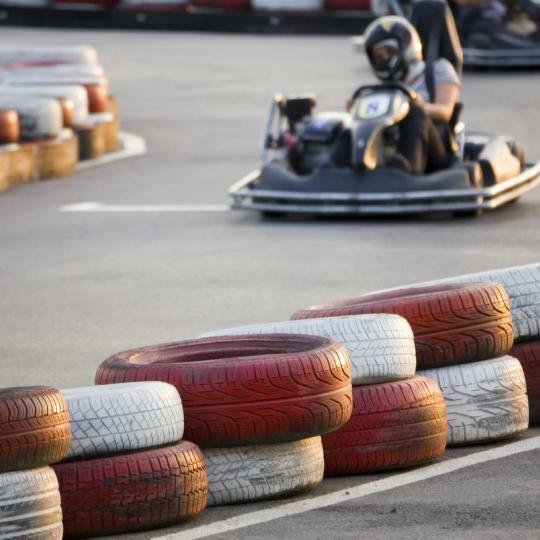 Combine a relaxing stay in Texel with a little adventure on this kart circuit. Texel is a great place for mudflat hikers. 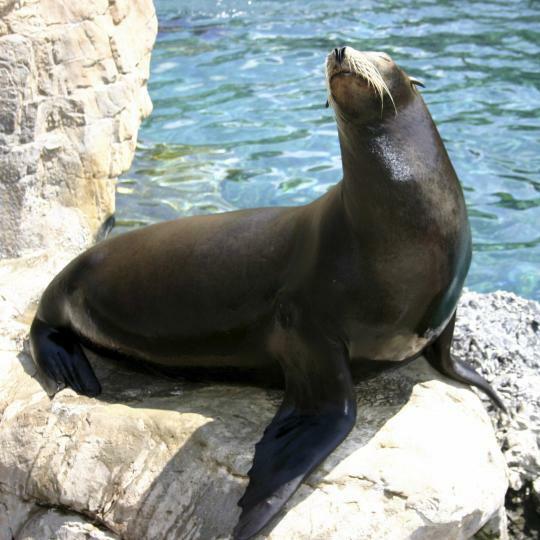 Enjoy the beautiful nature and try to spot some seals. If you love water sports and especially surfing, head to this school for surfing classes and great surfing equipment. The apartment is great. It is very thoughtfully designed and decorated. We were very happy and comfortable. And Marie was lovely. It felt like we were staying with friends. She gave us a lot of great advice about Texel and other towns we were visting. The warm apple pie she served when we arrived was an unexpected treat. The neighborhood is quiet and peaceful with a short walk to town. We had a lovely stay. The hotel is probably the best on the island and the breakfast was a real treat, with local Texel products and quite good cappuccino. I'm a bit of a coffee snob and was quite happy about it. The location of the hotel is great, exactly at the right spot on the island, next to a lovely beach (many other locations of hotels are not so good, actually). The location is absolutely magnificent, right next to an endless beach, with both windows overlooking the sea. An ideal secluded location for some decompression. The Texelhopper shuttle stops in front of the door, and there are three restaurants right next to the property. The room was clean and neat, bikes are available on request. We stayed in room ‘Dijk’. Staff was friendly. We got quite some information about Texel including a cycling map. Breakfast was tasty. Nice terrace in front of the hotel. As the name mentions already, the hotel is located in the harbor, which makes it a great location. The building is the former head office of the ferry company TESO. Bret, our host, is a wonderful man, full of charm, and helped us a lot to get around the Texel island. The breakfast he prepared us was the best we ate in our 10 days visit in Netherlands. Overall speaking, it exceeds my expectation. Really children-friendly. The surrounding facilities in the resort are perfect: indoor playground, outdoor playground, animation room, near forests with place to rent bikes, big supermarket "Spar". Perfect for children! The staffs are really friendly and helpful. Their advice saves us lots of money. They really consider things from the tenants' perspective! The staff was super nice and welcoming. The room was large and really comfortable, with a nice balcony and a very large bathroom. The breakfast was also delicious with a big variety of food. The hotel is also close to a supermarket, the bus station and the dunes. Very nicely refurbished room/house in the center of De Koog, well isolated for sounds, we could have been there alone. Great breakfast! This may be a 3-star hotel, but it definitely deserves 4 stars for food and Service. The 3-course evening meal was excellent. We stay at a cabin and we weren't disappointed. Look well decorated and clean. The outdoor area look well maintained. Good location, clean, nice restaurant, helpful staff, nice kitchen space. A friendly man who give us a hand when we came in. Cozy hotel. Good location. Great breakfast.